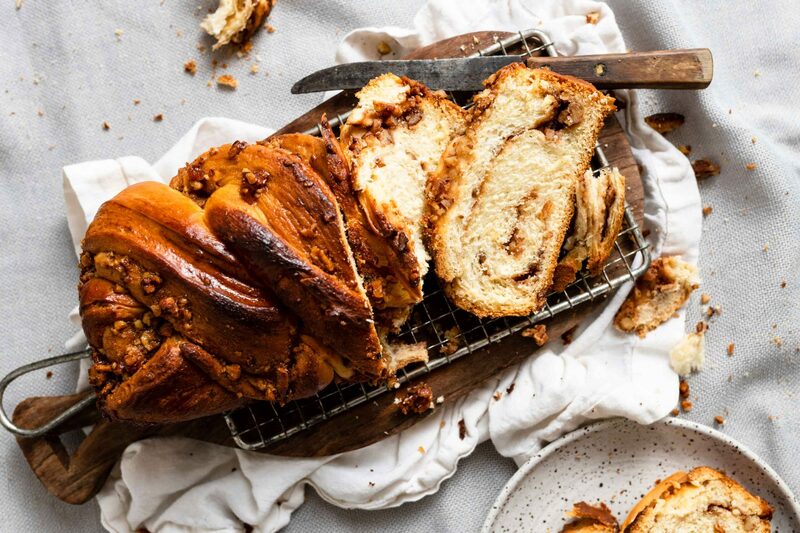 Babka is one of those breads I can’t stop eating!! No matter how hard I try to hide it from myself in the kitchen, I seem to always be snacking on a piece. 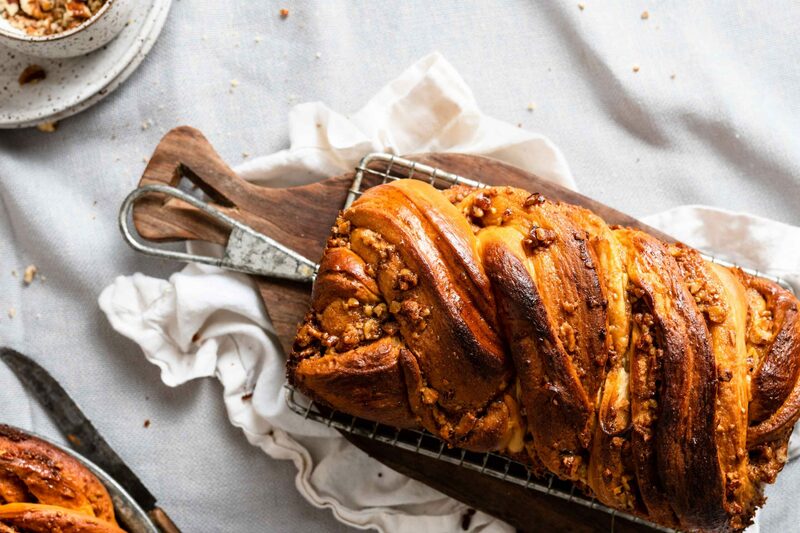 Really, its that good:) Enriched bread filled with melted butterscotch, homemade salted caramel and chopped pecans all swirled up and baked into a delicious loaf. 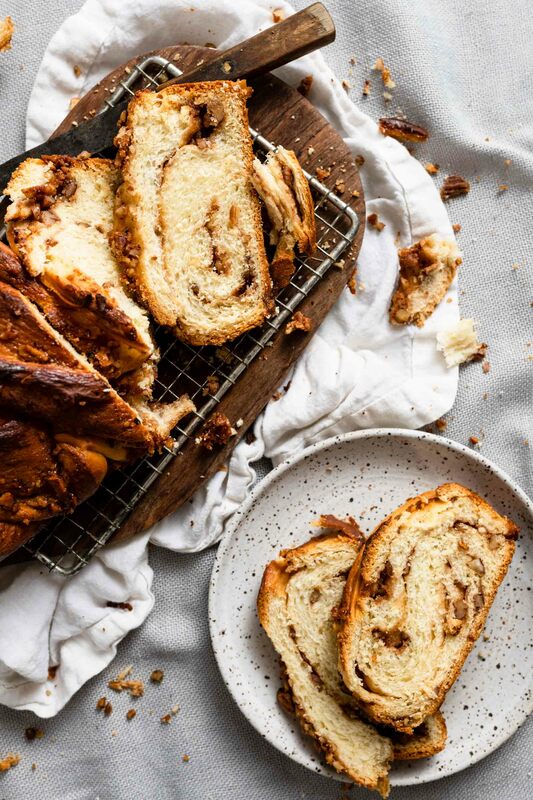 While both Babka and Brioche are rich with eggs, yeast, and butter there is a slight difference between the two. Both are layers of dry bread with a swirl of sticky delicious filling. However, Brioche is a VERY rich bread with lots of butter and eggs, like a pound cake. 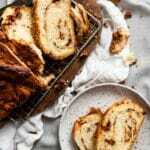 Babka is a Jewish tradition bread made of doubled and twisted yeast dough. Baked in a high loaf pan and using cinnamon or chocolate instead of a fruit filling. Brioche originated in France with a more round rustic loaf shape. 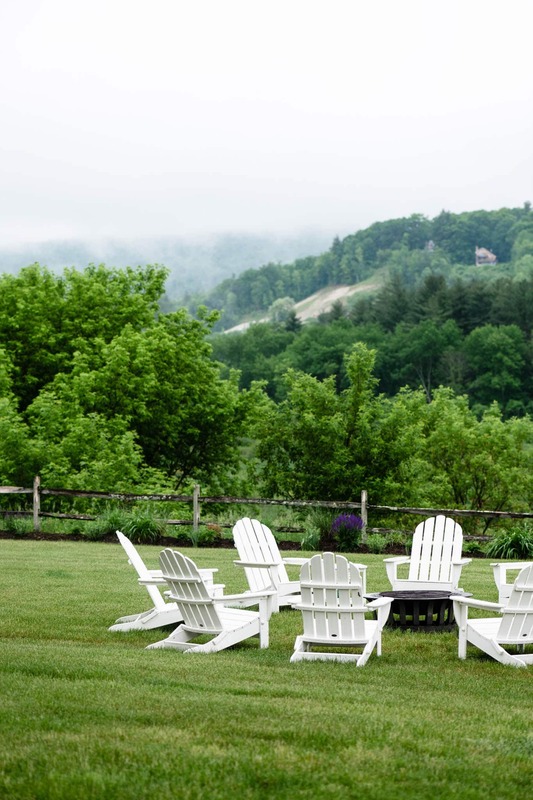 Today it can be scene braided and filled with fruit preserves. 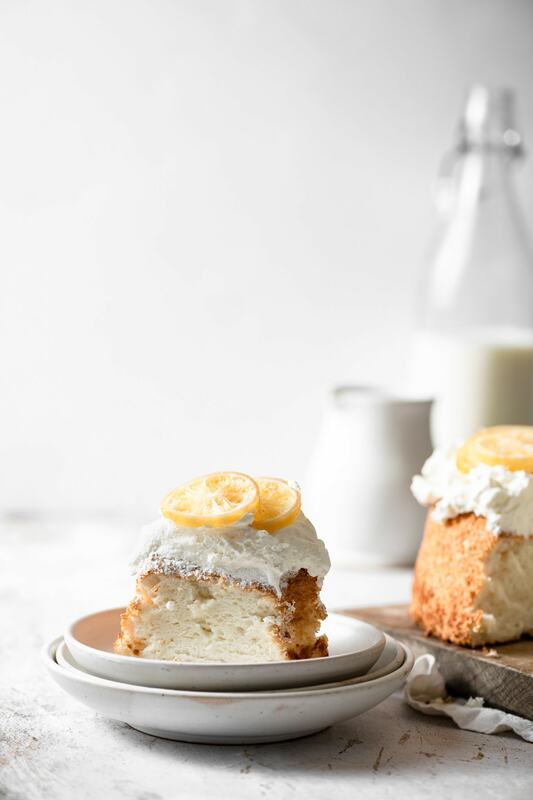 This Recipe makes Two Loaves, one for you and one for a friend! You can switch the pecans and butterscotch to a different type of nut or chocolate for the second loaf. If you do this, you only need 1 Cup of each type of filling per loaf. Make your dough the night before, so it can have a long cold rise in the fridge. Make your Homemade Salted Caramel the day before, so it can firm in the fridge. 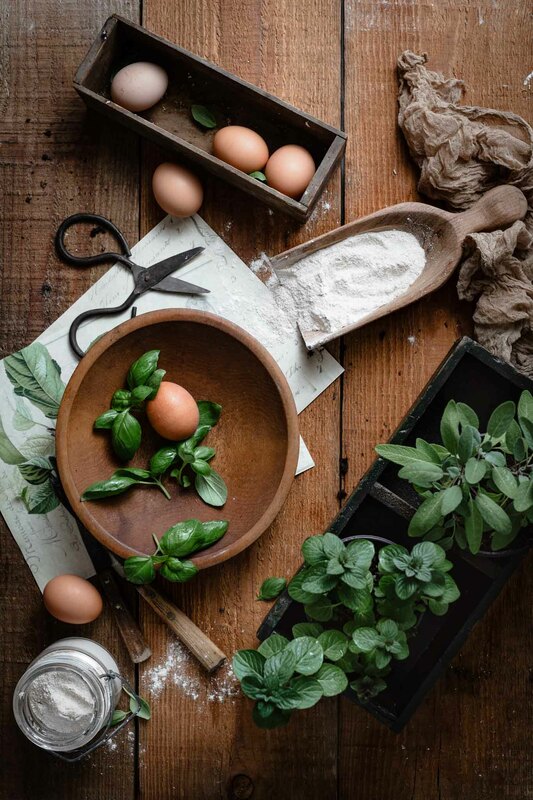 Weigh your ingredients with a kitchen scale for exact measurements. Place dough in a plastic bowl to proof. When twisting your dough, lay one piece over the second in an X shape. Then twist from the center up and then the center down. This helps keep the Babka even and prevents losing filling while shaping. Line your loaf pan with two strips of parchment paper, across the short sides with overhang. Once your loaf is baked and cooled, you can easily lift it from the pan by pulling up on the pieces of parchment paper. Place your loaf in a warm sunny spot, maybe near a window for the second rise. Use a baking thermometer to check the temperature of your bread. Baked bread should reach 190 F ( 87 C) in the center and sound hollow when tapped on the bottom. 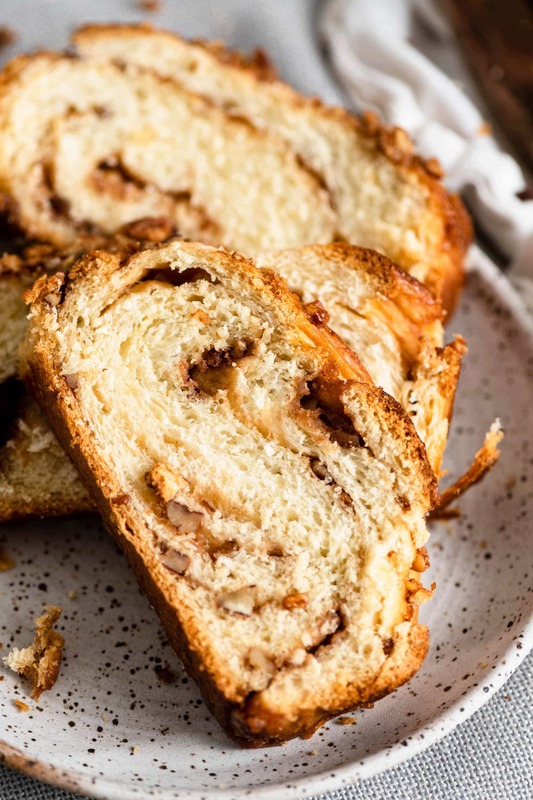 Babka enriched bread filled with melted butterscotch, homemade salted caramel and chopped pecans all swirled up and baked into a delicious loaf. In bowl of stand mixer, gently hand stir yeast, warm milk, and sugar together. Let sit for about 10 minutes until foamy. Using a separate bowl whisk together flour and salt. Then slowly spoon flour into stand mixer, continuing on medium speed. Once all flour is added, turn up to medium high speed. Dough should start to form. Add a Tbsp of butter a time, allowing each piece to mix into the dough before adding the next. Once all butter is incorporated, dough should be sticky, but pulling away from the edges of the bowl. If its too wet, add a Tbsp of flour at a time while mixing. DO NOT make dough dry. It should be tacky and stick to your hands but easily pull off. Beat dough on medium high for 8-10 minutes. Remove and place in a lightly floured bowl. Cover with plastic wrap and set in the fridge. Allow dough to prove overnight. Make Your Caramel. See LINK above. Prepare two 9 inch loaf pans with baking spray and strips of parchment paper. Set aside. Remove dough from fridge and place on lightly floured surface. Weigh and cut into two equal halves. Take one half and roll out into a 10 x 14 or 11 x 16 inch rectangle. Leaving a One Inch border around the edges, spread 1 cup of the Caramel in a thin layer across the dough. Then sprinkle the caramel with half of your butterscotch and pecan pieces. Next roll the dough from the long side, with the filling inwards tightly into a long log. Place log on the lined cookie sheet. Repeat with the second half of dough. Place the cookie sheet in the freezer to firm for 15 minutes. 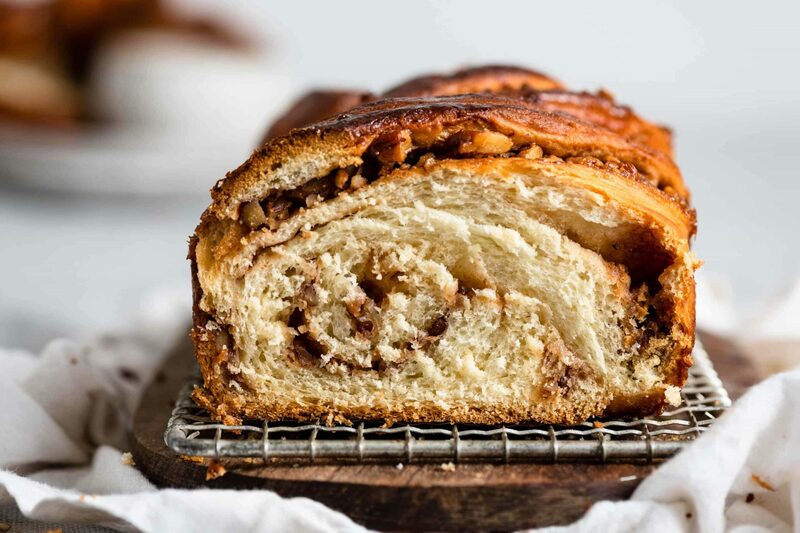 This makes shaping your Babka much easier. Take one log and cut using a bench scraper or sharp knife length wise. You should have two long pieces. Twist them until the exposed filling is facing upward. Place one strip over the other in an X shape. Then overlap each piece from the center up and the bottom down in a simple two strand braid. Transfer the twisted loaf gently into prepared loaf pan. Cover loosely with plastic and set in a warm place to ‘puff’ for a second rise. About 1-2 hrs. Dough should rise and fill up the pan. Prepare egg wash (stir together egg and water in cup with a fork). Once dough has risen, gently brush the dough with egg wash. Don’t egg wash the exposed filling, just the dough you can see around it. Bake Babka loaves on middle rack for 30-40 minutes. Check loaves at 20 minutes and if they are browning too quickly cover with aluminum foil. Use a thermometer to check the temp of your loaves at the 30 minute mark. Bread is baked at 190 F (87 C). Place pans on cooling rack for 8-10 minutes. 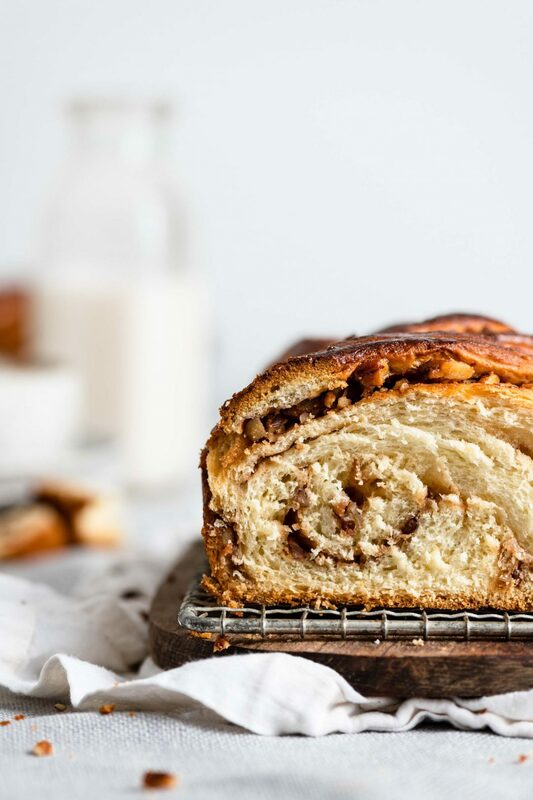 Lift Babka from loaf pan by pulling up on strips of overhanging parchment paper and let cool an additional 5 minutes on rack. Copyright 2018-Jenn Davis-All Rights Reserved.